TIP: This is a typical 4-star hotel. 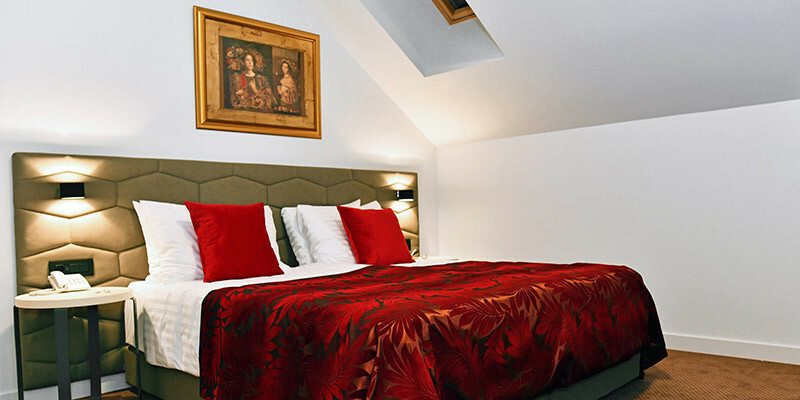 Located in the city centre close to major Zagreb Attractions. 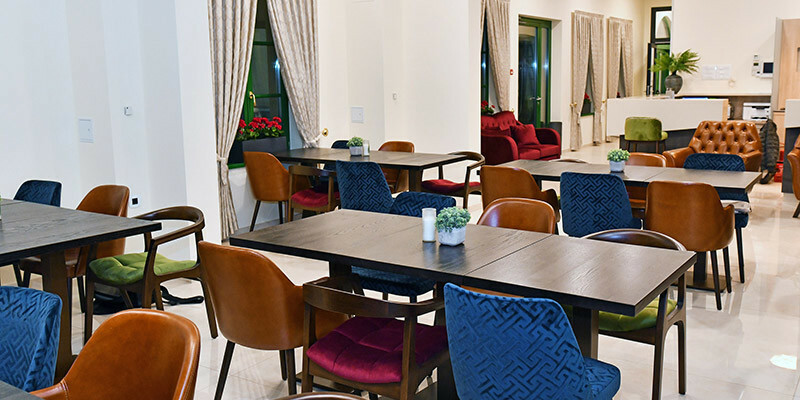 It has 45 rooms and is located in Ilica 45. Hotel Park 45 is located in Zagreb city centre close to Croatian National Theatre. It offers a great starting point to explore Zagreb and its museums. This is a typical 4-star hotel which offers great value. Great location, spacious and modern rooms and an on-site bar where you can unwind with a drink. The hotel does not have a restaurant, but there are many restaurants nearby. Its 45 rooms are air-conditioned with a private bathroom. They provide free WiFi, minibars, and flat-screen TVs. Additionally, they include hair dryers, laptop-compatible safes, and phones. The rooms in the attic are also spacious but offer limited views as windows are located on the roof. 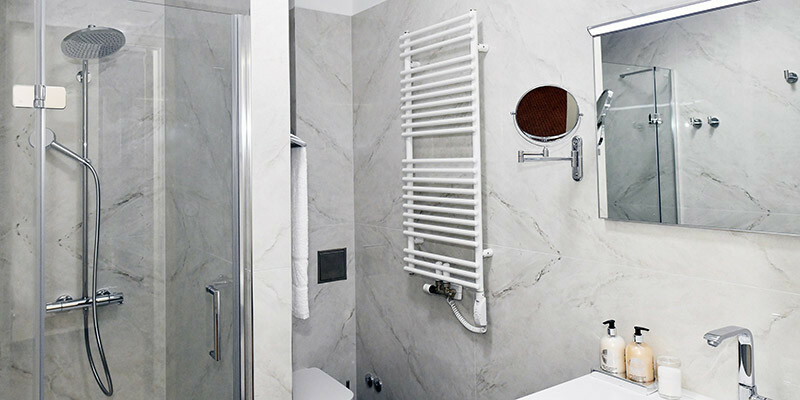 Hotel Park 45 is recommended for Couples and Business Travellers. 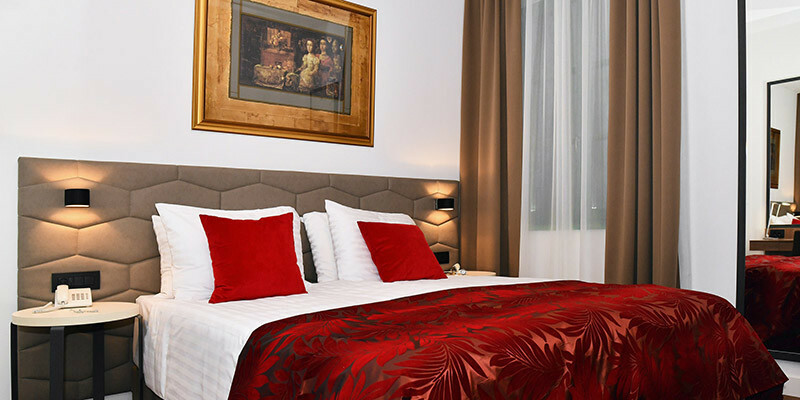 The hotel location provides an ideal place for exploring Zagreb. 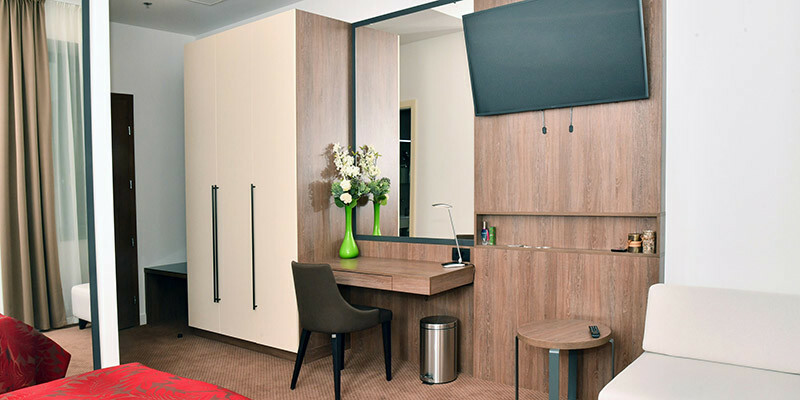 Its modern and spacious rooms are perfect for both Couples and Business Travellers. I can recommend it to smaller families as several rooms offer a single extra bed. What is close by to Hotel Park 45? Everything, you are close to Zagreb ban Jelačić Square and in the heart of Zagreb with easy access to most Zagreb Attractions. I recommend experiencing an affordable ballet or opera show at the Croatian National Theatre or visit numerous museums which are all close by. We recommend using their Hotel Parking. The rate is 15 EUR per day. Upon arrival, you should head through Gundulićeva Street and turn into Ilica. Immediately after you pass Frankopanska Street you will see the hotel parking entrance.